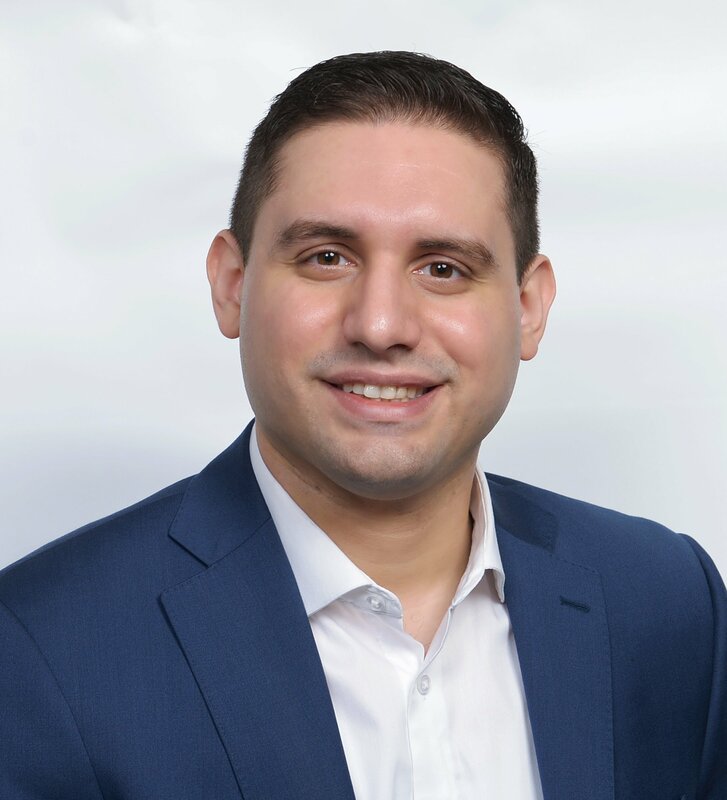 Hisham Masri is an Associate in the Dallas, Texas, office of Jackson Lewis P.C. Mr. Masri advises and represents employers on every aspect of the employment relationship. His practice includes representing employers in litigation in both state and federal court, as well as providing preventive advice and counsel. Mr. Masri’s practice encompasses advising employers on how to navigate the myriad of employment laws, including Title VII of the Civil Rights Act, the Americans with Disabilities Act, the Age Discrimination in Employment Act, the Family Medical Leave Act, the Texas Workers’ Compensation Act, and the Fair Labor Standards Act. In addition, Mr. Masri works with employers in developing and drafting employment contracts and restrictive covenants agreements, and advising employers on how to best protect their confidential information. He is experienced in pursuing and defending lawsuits involving breach of non-competition, non-solicitation, and confidentiality agreements. While attending law school, Mr. Masri served as the Business Editor of the Texas A&M Law Review. Mr. Masri has also served as a judicial extern to the Honorable Jane Boyle of the United States District Court for the Northern District of Texas, and as a judicial intern with Judge Martin Hoffman who presides over the 68th Judicial District Court of Dallas County.